AAS: Camera Shootout Time! : N8 vs Xperia Z and 808 vs Xperia Z vs 920! 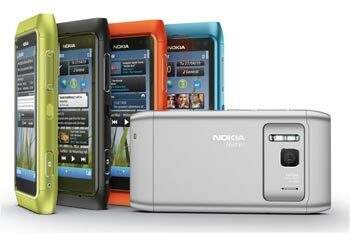 Nokia N8, only $299.99…Today Only!